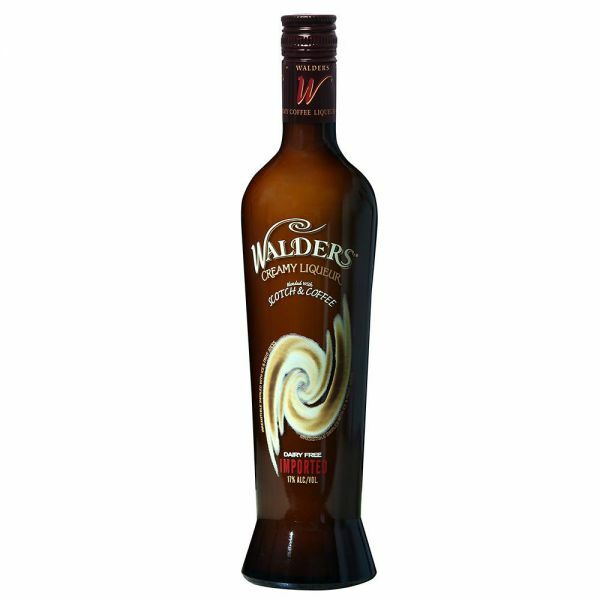 Walders Creamy Liqueur is a unique blend of real coffee, finest scotch whisky, grain neutral spirit and natural non-dairy base. Walders is rich and smooth, subtle in flavour yet tantalising in taste. Walders delivers a real taste experience. It is perfect on its own, swirled with ice and delicious in cocktails. Its natural non-dairy base makes it ideal for creating a range of unique drinks and in particular a variety of refreshing cocktails when mixed with fruit juices. The ultimate in style and sophistication, only Walders offers a unique blend of quality, taste and mixability.